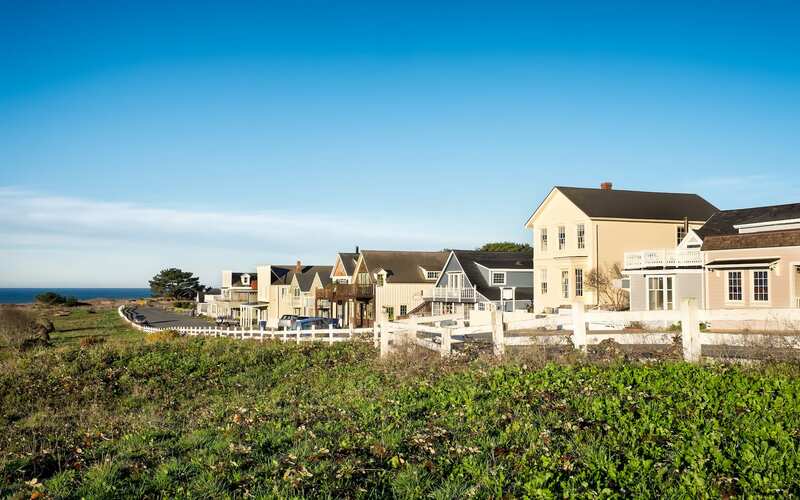 Latest insights into Northern California real estate market. 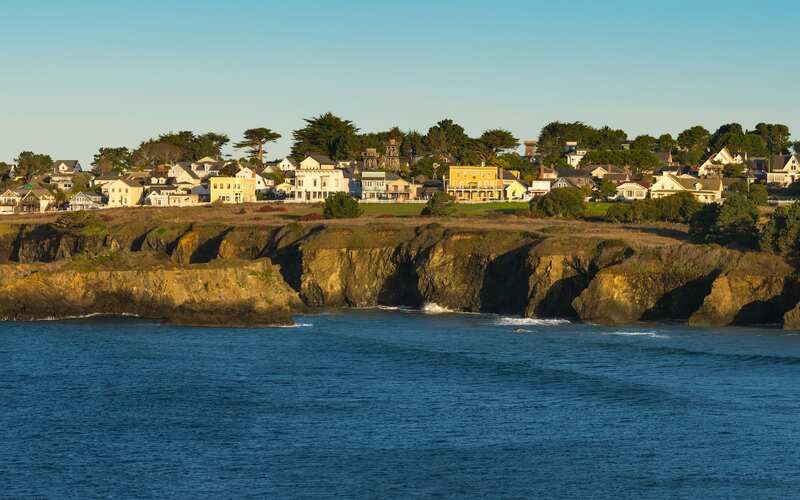 Mendocino County may be known for its wine, but it's the area’s easy-going style that might set it apart. California has long been a natural draw for those on holiday. With gorgeous scenery, agreeable climate, and an endless array of leisurely pursuits, a traveler escaping the rigors of everyday life is well rewarded. Invest in Wine? Why Not Invest In the Winery? For the curious, the adventurous, and only the most passionate lovers of wine, a rare investment opportunity resides along US Route 101, near Hopland, among the lush hills of Mendocino County. Get away from the hustle and bustle of everyday life to enjoy one of the more serene places in our area. There’s more to Wine Country than Harvest. Though that’s the most popular time of year to visit for a reason, there’s a lot to enjoy following it. As the largest street fair in Mendocino County, Ukiah’s PumpkinFest is the place to be this fall. The city of San Francisco has so much to offer, but sometimes you just need to get away. Luckily, there are so many great places to travel just outside the city. Summer in coastal Mendocino is a wonderful time of year. The temperate weather during the summer months make the area the perfect place to go on an outdoor adventure or spend your days relaxing on the beach. Kevin's new website provides a digital lens into the areas finest homes through cutting edge technology features, innovative aerial video footage, and high resolution photos.